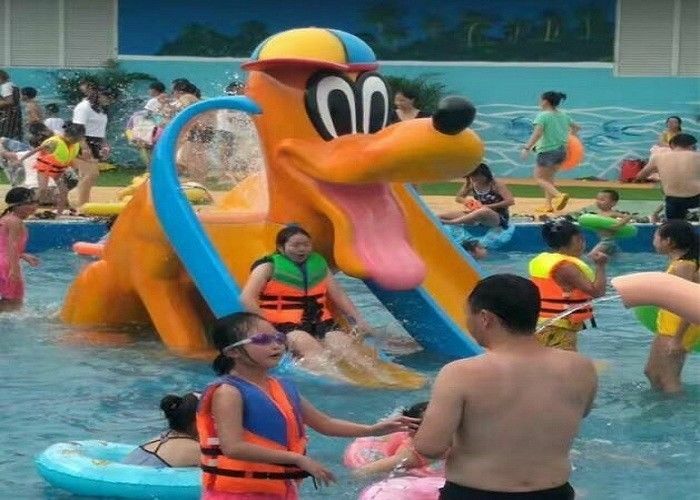 Aqua play is one part of the water park equipments . Water slides , valves , water cannons , many other attractions and a perfectly designed together to enable the little guests and adults to have an unforgettable experience. It meets an existing park, suggest a spray park for a fun, safe and colorful water fun experience for children and adults of any age! 6. The height, length, color and lane quantity can be customized.